Women Safety & Child education will be the leading factors which will decide the fate of new India. Government parties are highlighting these factors in their manifesto. Big corporate houses are taking actions on women safety and developing a new roadmap to provide a secure platform for women. Even educational Institutions are using apps which provide minute to minute information on students. Coming back to our topic, GPS Vehicle tracker is playing a major role in women safety and will soon be a leading factor. This rapidly growing technology promises to help create a better environment and ecosystem for women safety. Corporates are using GPS Vehicle tracker in their transport system (cabs & buses). Taxi Ride Hailing Services are using it in their cab, moto-Bike and autos to make sure they can cover everything in the domain of women passenger safety. Right now with so many GPS devices available in the market, a consumer might get confused. 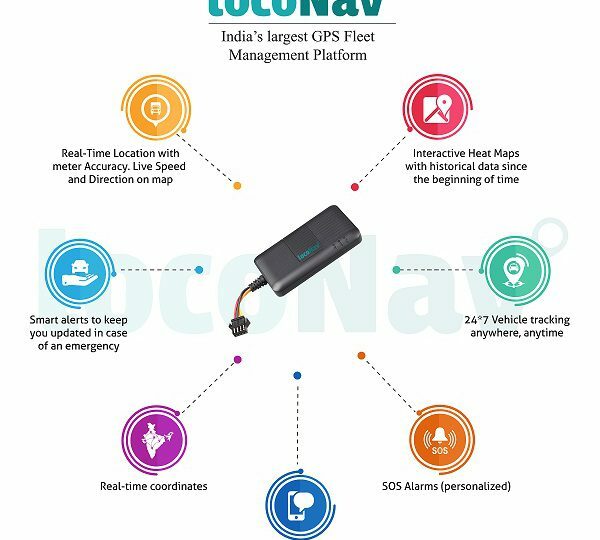 To save your time, LocoNav is the answer. It comes with its detailed features and reasons. App tracking allows users to track vehicles on-the-go, LocoNav App makes this experience seamless. 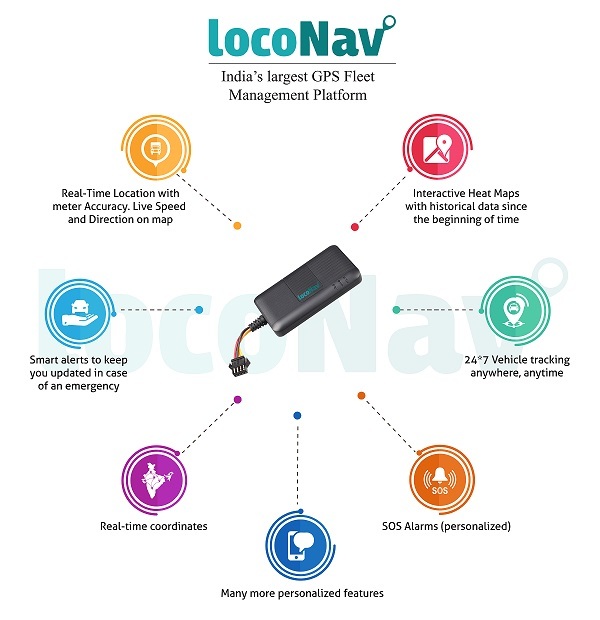 The team at LocoNav has put in the efforts to bring GPS vehicle trackers to the forefront as a technology that matters.